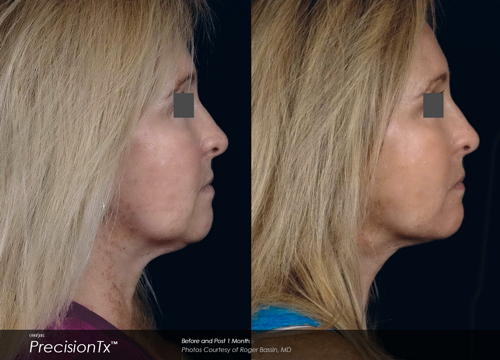 PrecisionTx™ is a new laser treatment that enables minimally invasive smaller area contouring in areas such as neck, jowls and jaw line to give you a defined look without a surgical face-lift. 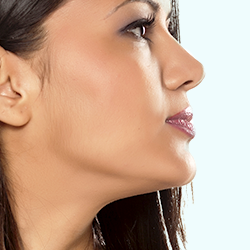 You can now look your best without a surgical face-lift. 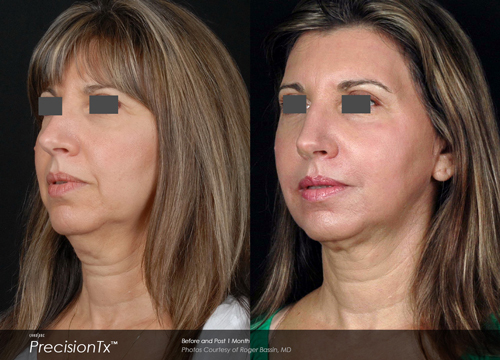 Schedule a consultation to learn more about the new exciting PrecisionTx treatment. 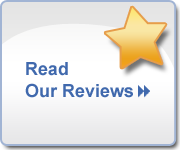 You can now enhance your look with a new one-time, one hour minimally invasive laser procedure in the comfort of your doctor’s office. 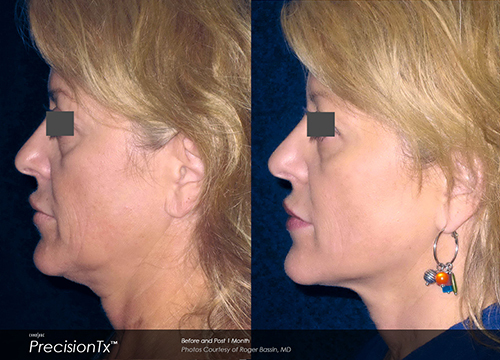 PrecisionTx is a treatment that takes the laser energy right underneath your skin. 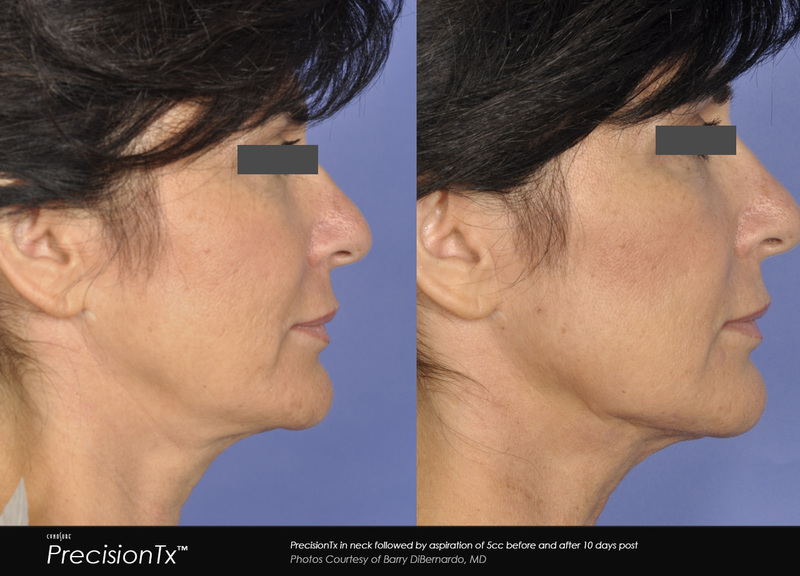 This innovative technique is known to stimulate collagen production in the dermis which leads into improved skin elasticity, thickness and texture.